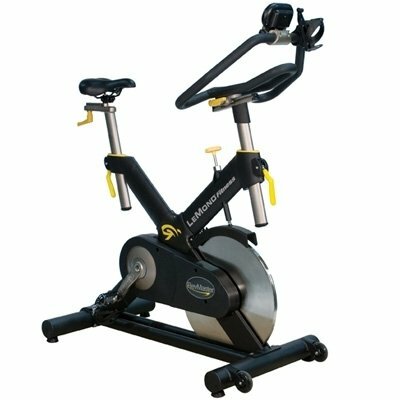 The next generation LeMond RevMaster Pro Indoor Cycle offers you some great upgrades to the classic model. For maximum riding comfort, the new narrower crank design replicates the geometry of a great road bike. 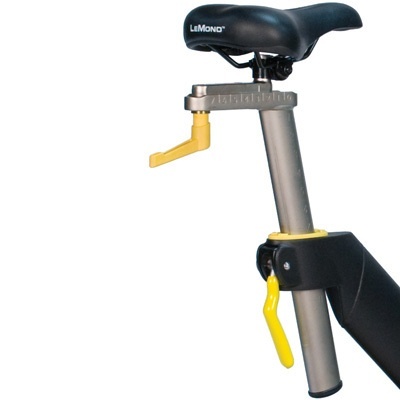 New Cam handles and increased adjustment ranges to seat and handlebars create the best custom fit available and gives you greater muscle involvement. 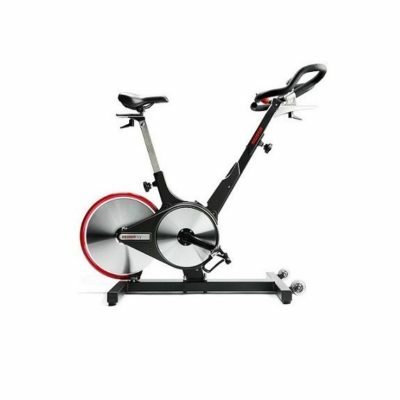 The LeMond RevMaster Pro Indoor Cycle has a 4-way microfit also lets you cycle in an upright position or pedal stretched out and low, which is ideal for triathletes. 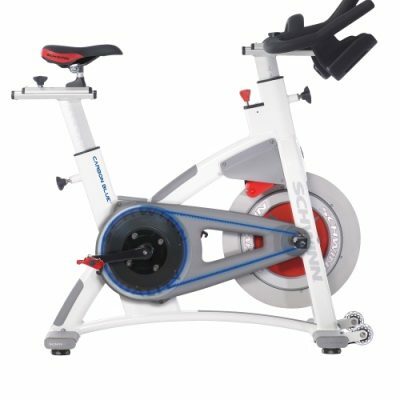 Improved corrosion resistance by using electroless nickel plating and a new 2 piece bottom bracket cartridge make the RevMaster Pro even easier to maintain and service – with most components pre-assembled. 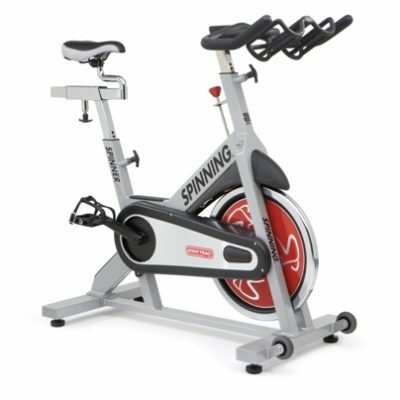 As a professional spin instructor for 20 years , I’ve tried many different kinds of brands to my life’s interest of spin bikes . 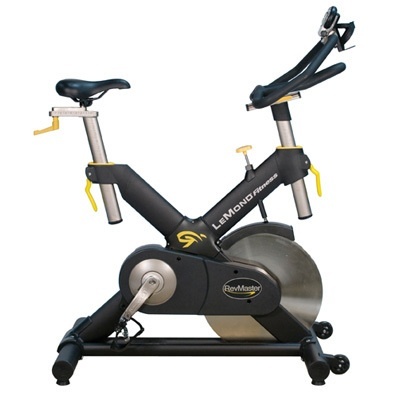 Lemond Rev master Pro bikes are the bomb. Smooth magnetic feel gives this bike such an edge over the rest out there in my opinion . .